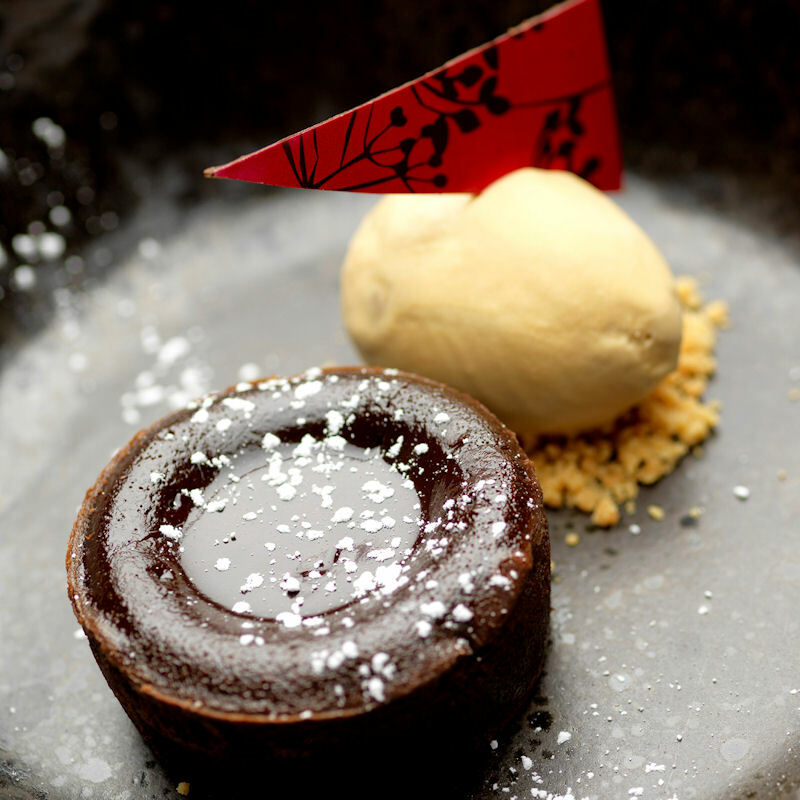 An extraordinary, new restaurant and bar destination. 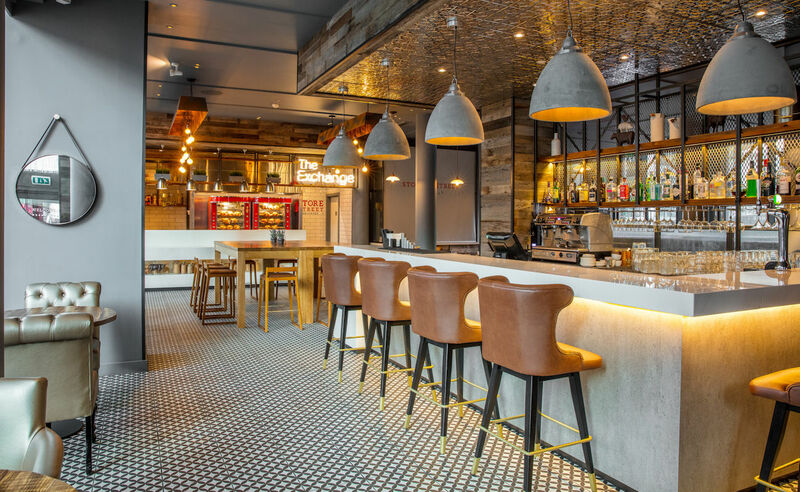 Store Street Exchange and Store Street Craft Bar is situated on the ground floor of the Double Tree by Hilton Hotel at Piccadilly, representing an exciting and unconventional, day to night, social den of fine food and drink. The concept is inspired by Manchester’s industrial background, as well as its forward thinking, inventive identity. 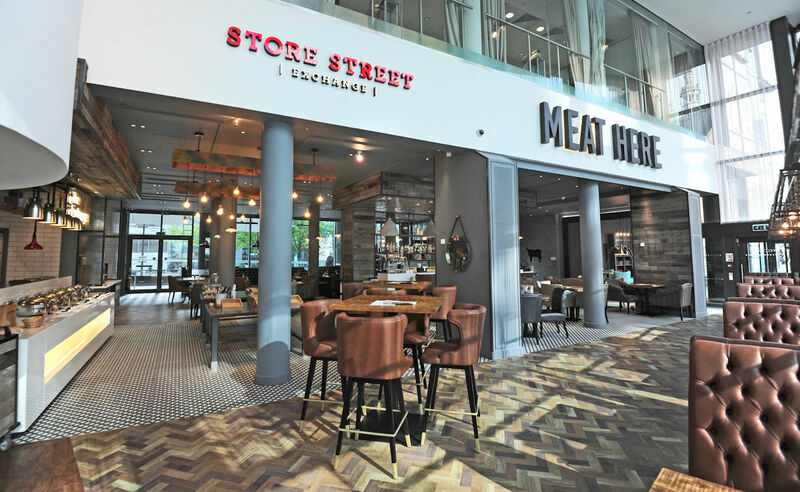 Store Street Exchange is a ‘breakfast through to dinner’ restaurant with a focus on local suppliers and outstanding, uncomplicated food and drink. The menu centres around the rotisserie and grill, from which the best regionally sourced chicken and steaks will be served. 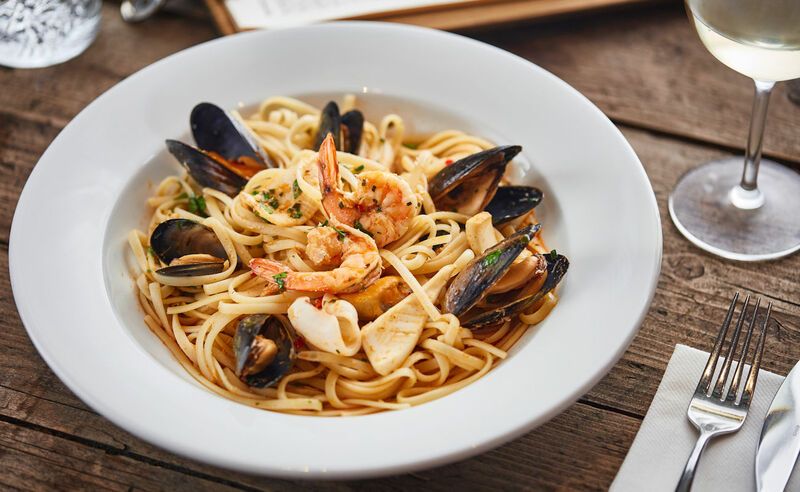 This is about high quality ingredients used to create simple but magnificent dining experiences fresh, wholesome, local and great for sharing or solo dining. Guests are able to order a ‘whole bird’ with all the trimmings, steak cooked their favourite way, simple salads, fresh breads, quick bites and fine puddings too. The environment is relaxed and informal, with an individual design that celebrates the area’s heritage, its status as a key location for the exchange of goods, and its industrial identity. 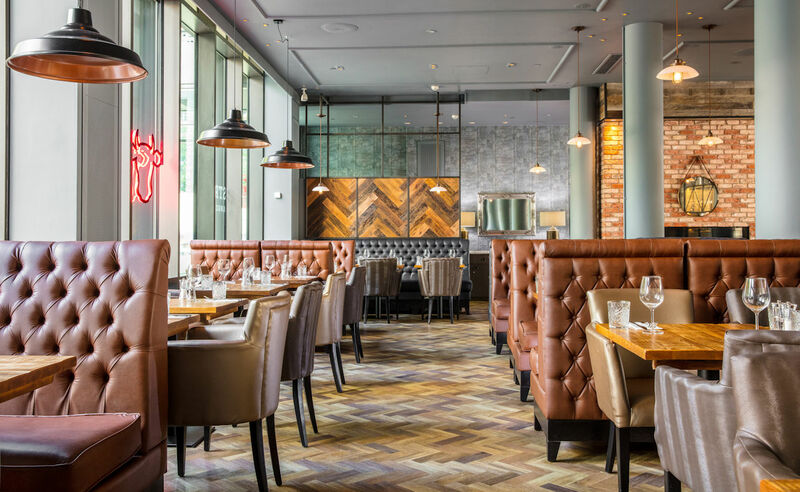 Playful, colourful, bold and laid back in design, Store Street Exchange makes guests feel special whether they’re visiting for an occasion dinner, a coffee and cake, a business lunch or a spot of brunch. 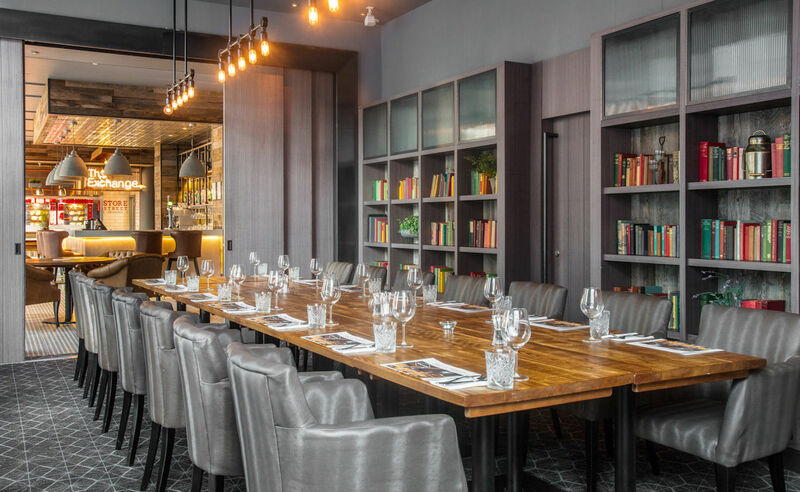 There’s a variety of different seating areas including semi-private dining options and mini-meeting spaces and the restaurant has its own entrance on Auburn Street with an outdoor terrace. Store Street Craft Bar is a standalone drinking den with a focus on craft beers and cocktails, offering a dazzling array of brews, including plenty from Manchester’s own fabulous breweries and microbreweries. The bar entrance from London Road with its own outdoor seating area, provides the perfect place to hang out, catch up over drinks, people watch or dash in for a quality pre-travel beer. 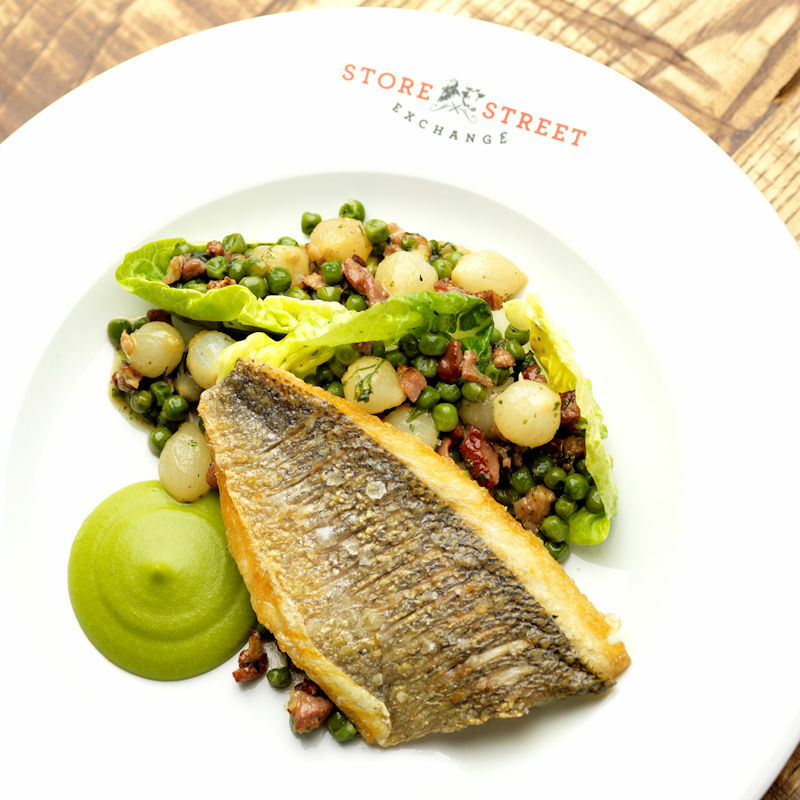 Enjoy 50% off your food bill at Store Street Exchange when you pre book a table to dine on Thursdays. 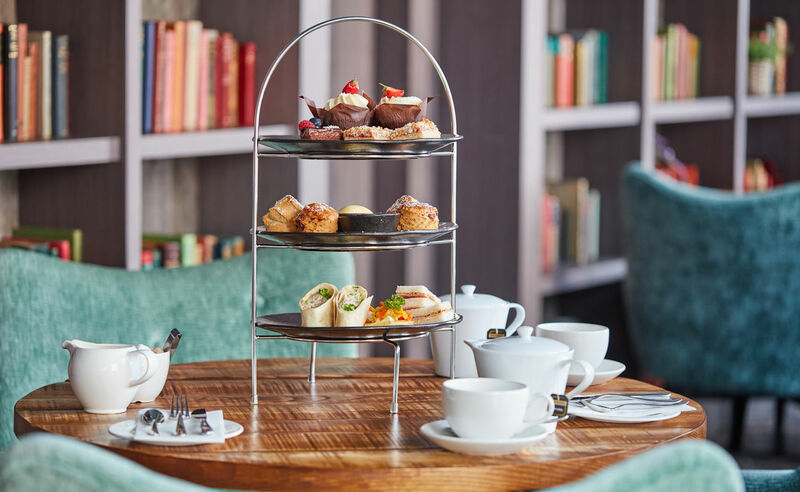 "Half Price Thursday As Seen On Restaurants Of Manchester"
Take a moment to relax with Store Street Afternoon Tea, delightful finger sandwiches, homemade freshly baked scones with clotted cream and jam, and Twinings tea should do the trick. Upgrade your Afternoon Tea experience with a glass of fizz, a G&T or a Cocktail! Children's Afternoon Tea a classic favourite with a twist, just for children! Finger sandwiches, cakes and a DoubleTree by Hilton chocolate chip cookie.  For £9.95. Vegan and Gluten Free version of Afternoon tea are also available. "Afternoon Tea as Seen On Restaurants Of Manchester"